McColl’s is pleased to report a solid performance so far this year with considerable changes in the Dairy sector leading to increases in volumes for our business. 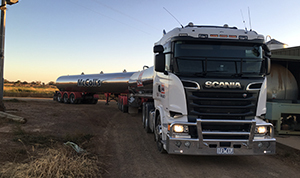 In addition to our regular linehaul customers, we have been busy supporting the growth of The Union Dairy Company in Western Victoria and early start-up work with Freedom Foods in Northern Victoria. We were proud to renew our relationship with Sugar Australia and look forward to continuing to support Fonterra, especially with its new Stanhope plant. Safety is paramount at McColl’s and I am pleased to report our safety culture has led to a reduction by more than 20 per cent in lost time days on last year and 50 per cent over the past three years. Over the past six months, we have invested in 28 prime movers and 13 tanks, while another 21 prime movers are on order for our Farm Pick Up and Bulk Chemical Divisions. McColl’s remains committed to investing in a safe, modern fleet to best service our customers’ needs. 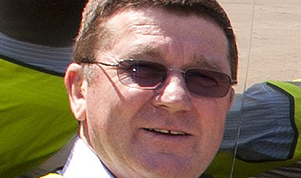 McColl’s driver trainer Jeff Hosking could be the most likeable bloke on the planet. Jeff started out at McColl’s in 2011, driving line haul for the Bulk Food Grade Division (BFGD) out of Tongala. Peter Shearer, McColl’s BFGD General Manager, said that during the time Jeff was with BFGD he always had a positive attitude. 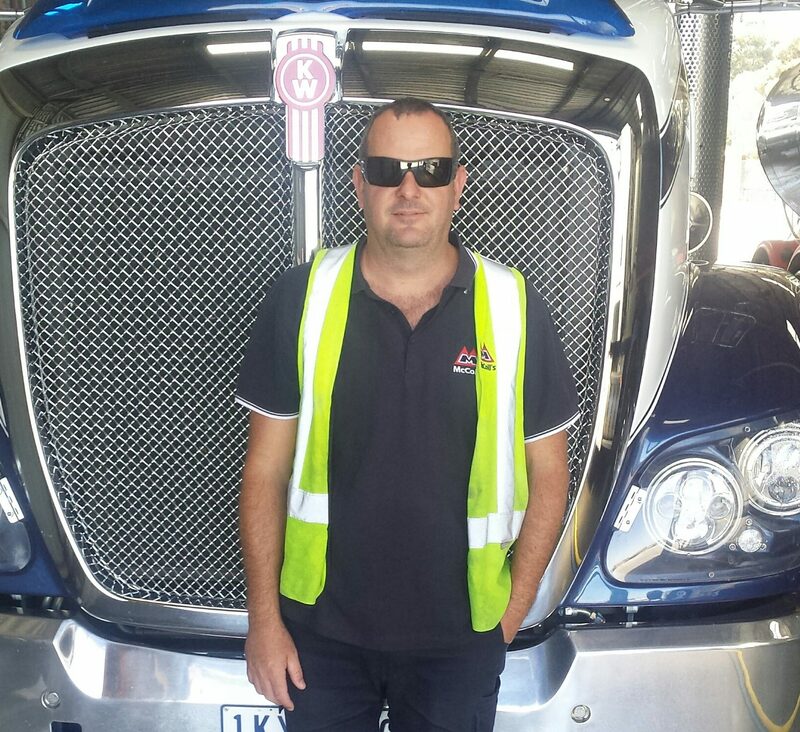 Since 2014, Jeff has been a McColl’s driver trainer working across Victoria, South Australia and Western Australia. “I do everything from a pre-employment drive with prospective hires to see their skill and attitude, as well as inductions and renewals,” he said. “We now have telematics, camera systems and GPS which we use to coach, train and provide feedback to our drivers. Even in the past few years, Jeff has seen major changes to truck safety and driver training. And the secret to being a great truck driver? A new and innovative machine has been used to assess employees’ health at several major McColl’s sites across the country. The Bio Impedance Health Testing Machine uses a five minute, scientifically validated clinical assessment to measure the major markers of aging. Employees who took part in a voluntary program gained valuable insights into their health. On completion of each test, an accredited external health practitioner reviewed participants’ results and worked with them to establish a number of short term lifestyle/health goals. There are plans to roll out the health program to other McColl’s sites in the new year. 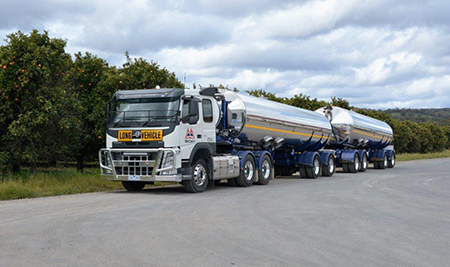 The McColl’s depot at Prestons near Sydney will be the proud owner of a new B-double Omni Tanker in the new year. The tanker’s patented thermoplastic liner makes it suitable for transporting highly corrosive chemicals such as sodium hypochlorite and hydrochloric acid. The depot already operates two B-double sets and this third addition will ensure the efficiency of operations continues to improve. Bulk Chemicals Division has continued to put in a solid performance this year as it keeps pace with demand from customers such as Ixom and Huntsman. Congratulations are in order for Operations Manager Rod McGuiness and Prestons depot driver Leigh Foster who are celebrating 10 years of service with McColl’s. A special presentation was made to them at the recent Prestons’ depot Christmas party. 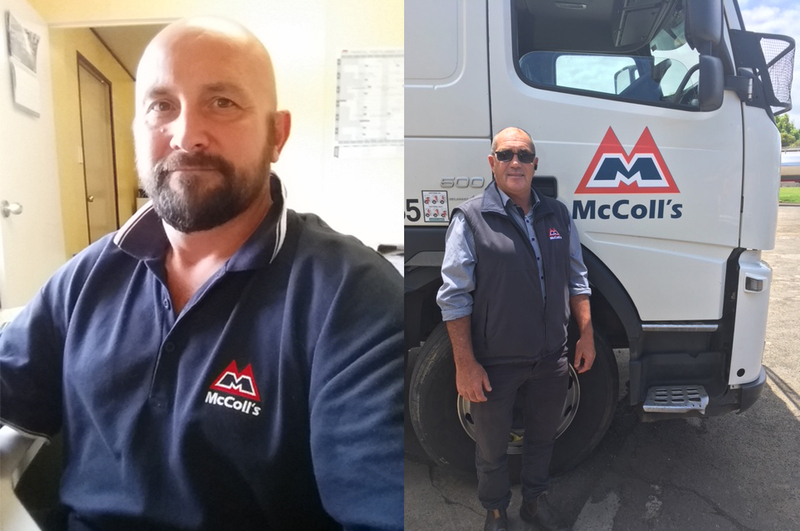 McColl’s Transport is excited to welcome two new faces to its Western Australia and Warrnambool Victoria management teams. Troy Telfar is already making his mark as the new Operations Manager FPU in Harvey, Western Australia where he’s responsible for a team of about 13 drivers. State Manager for Dairy (WA/SA/NSW) James Wynne says prior to joining McColl’s, Troy spent much of his professional life working in the security industry including operating his own business. “Troy joined McColl’s as a driver shortly before the management role became available,” James said. “His effective communication skills and ability to work as part of a team made him a stand out candidate for the management role. Meanwhile, Rick Irving brings a lifetime of dairy industry experience to his new role as McColl’s Regional Manager for Warrnambool and Penola. Rick, previously with Murray Goulburn in farm services in Koroit, joined McColl’s in September. “Rick has worked hard, over many years, to develop an excellent working relationship with dairy farmers in the region,” James said. “Rick has shown an outstanding level of commitment to his new role and embraced the challenges that are inherent with a new venture in its start-up phase. Safe driving and a safe community are top priorities for McColl’s, which is why we are excited to invest in 33 new prime movers and more than 30 new tankers this year. McColl’s fleet modernisation includes five new Volvos (one FH 540 and four FM 540) and, after an 18-month trial, four new Scanias for Farm Collection, based out of our Tongala depot. McColl’s Bulk Food customers will benefit from the addition of 10 new Kenworth and three Scania trucks including two R730 prime movers for linehaul work on the eastern seaboard. As well, an additional five B-Double tankers will join our Bulk Chemical Division. 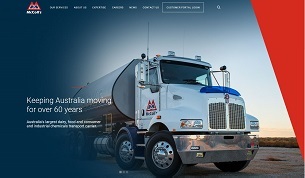 The company has also grown to include six pocket road trains operating in Western Australia – one moving chemicals in Perth and six carrying milk from farms to Harvey. 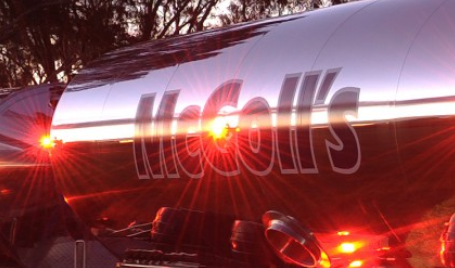 McColl’s operates 200 prime movers on roads as far west as Perth and north to Atherton in Queensland, with 60 permanent tow operators and over 600 tankers in the fleet. A new hazard reporting system is being trialled by a number of McColl’s drivers. The Hazard Reporting App will help proactively identify hazards that could harm McColl’s employees, as well as issues that arise at customer sites. Quick and simple reporting from anywhere, at any time – it takes less than 60 seconds. No paperwork or forms, data is received in real-time by the National Safety Manager for quick actioning. Detailed data capture to enable lessons to be learnt and improvement trends identified. We are looking forward to gathering a raft of useful information from the new reporting system. 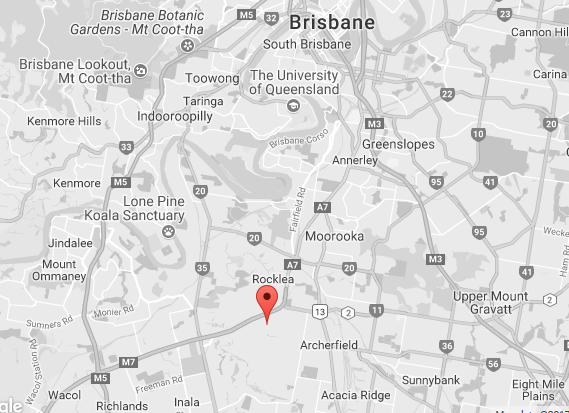 McColl’s depot at Rocklea, just south of Brisbane, recently welcomed some new faces. 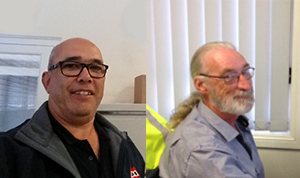 Driver Trevor Jarred has made the move from Victoria to be closer to his family and Glenn Williams has joined our team to give better flexibility and utilisation of our fleet, and to provide our customers with the service they require. Craig Honeyman has also made the move north to give our scheduling some extra flexibility and responsiveness. The depot has also recently welcomed additional loads with the specialty chemical company Hexion, moving methanol between its plant at Gibson Island and the Graincorp terminal at Pinkenba. If you need any assistance, please feel free to contact Tony Hall, the Queensland Operations Manager. This week we’re excited to launch McColl’s new look website. The bold, modern design and new features reflect our efforts to put McColl’s personnel and business partners first in every aspect of our business. As well as giving you an insight into our services, operations, values, fleet and safety initiatives, the updated site will make it easy and interesting to find the information you need. 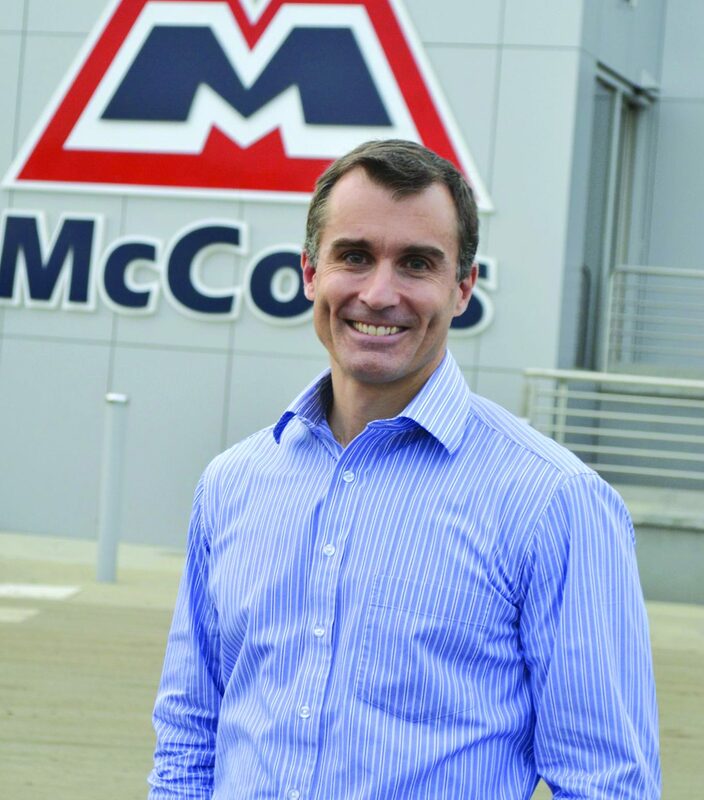 You’ll find the latest news and some great articles about the people behind the scenes at McColl’s. Technology is constantly improving and so are we, that’s why we hope you’ll take a look and let us know what you think. To enhance the service we provide our customers, McColl’s has appointed two new Regional Managers in our Dairy Division in New South Wales. Barry Edwards has taken on the role of Regional Manager Central West NSW (Cowra & Orange). Having owned and operated his own transport business, Barry brings a wealth of experience to the role. 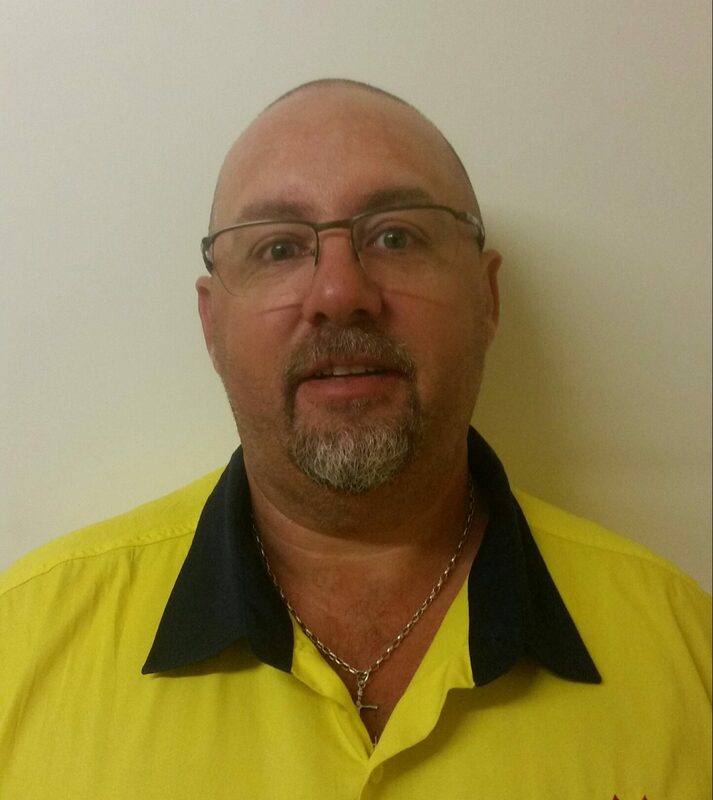 In Bomaderry, Peter Ryan has stepped into the position of Regional Manager from his previous position as scheduler for our Bulk Food Division. His new role will see him looking after the Dairy Division operations in Bomaderry, Mittagong and Albion Park (Jamberoo) as well as overseeing Bulk Food operations together with Cameron Bendall. 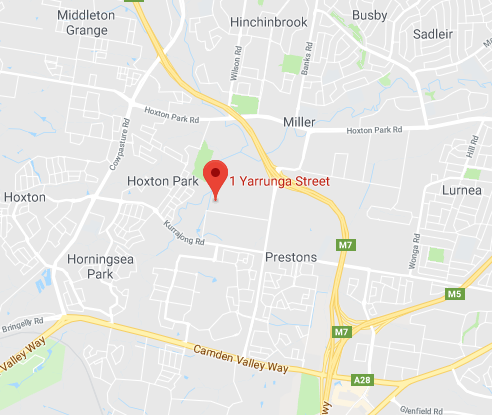 The new structure in Bomaderry will provide for greater synergies in drivers, vehicles and administrative tasks between the Dairy and Bulk Food Divisions. Our loyal staff members are one of our greatest strengths and we are fortunate to have a lot of the McColl’s team choose to remain with us over many, many years. Our customers can draw on the decades of accumulated experience that our longest serving staff bring to every division and every region we operate in. 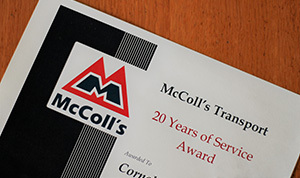 In December, 23 staff members received awards for chalking up 10, 15 or 20 years’ service and one – Warranty Manager Neil Mousley – was acknowledged for his 35 years with McColl’s. Together they represent an incredible 335 years of service with McColl’s! We are proud to have them on the team. As part of our commitment to the safety of our people, our customers and those we share the roads with, McColl’s is constantly working to monitor and manage driver fatigue. Industry studies show driving while tired is a major cause of fatal crashes and is a contributing factor in up to 60 per cent of all heavy vehicle crashes. In addition to ensuring we comply with all regulations around rostering and driving hours, McColl’s works hard to ensure our drivers understand the causes of fatigue and what they can do to prevent it. Our drivers are encouraged to get plenty of sleep, take regular breaks and look after their health by eating well and exercising. Our in cabin dashmate device also helps our drivers proactively manage their hours. Peter Shearer brings valuable experience from both overseas and within McColl’s to the role of General Manager – Bulk Food Grade Division. Peter has a long history with McColl’s. He started as a subcontractor in 1999. After a couple of years living and working in the US and Ireland, Peter returned to McColl’s as a truck driver in 2002. He progressed as Operations Supervisor and National Operations Manager Bulk Food. A Geelong boy through and through, Peter is happy to be back in his hometown and is looking forward to the challenges of his new role. This spring, McColl’s began collecting milk from the south west of Western Australia for a new customer, Parmalat Harvey Fresh. McColl’s is now the producer’s primary carrier, responsible for collecting approximately 150 million litres of milk a year and transporting it to the Harvey Fresh factory. Five new prime movers were put into service for the first day of collections, supplementing the existing Harvey Fresh fleet that was purchased as part of the contract. McColl’s welcomed nine former Harvey Fresh drivers into our team, as well as a number of newly hired drivers who will be based out of Harvey. The WA farm pickup operations will be led by Mark Dominish, who has done an excellent job managing the transition and is keen to expand McColl’s footprint in the west. McColl’s is on a roll in South Australia, taking on additional farm pickups in the state’s south east. We have been collecting milk off farm for Warrnambool Cheese & Butter since taking over from a local carrier on 1 July. Depot manager Dale Robinson and his team managed the transition, which included taking on six new drivers from the previous carrier to service a collection network spanning the Fleurieu Peninsula, Meningie and the mid-north. McColl’s SA operation now collects around 140 million litres per annum for Warrnambool Cheese & Butter, Parmalat, La Casa, Milk2Market and Beston Pure Foods. McColl’s Safety Improvement Team is continually working to improve our safety performance. Comprising executives and selected drivers from McColl’s Bulk Food Grade Division, the team meets every two months to identify possible safety issues and come up with practical solutions. Installing ceiling-mounted high pressure hoses to eliminate the need to carry cleaning equipment. Minimising slips, trips and falls on tankers by eliminating or engineering access steps, cables and removing obsolete hazards. Reducing working at heights by improving the operation of air valves on tankers. But we aren’t resting on our laurels. We continue to strengthen our better-than-industry safety record and we’re always keen to work with customers on safety improvements. A new online portal will give McColl’s customers access to real-time delivery information. 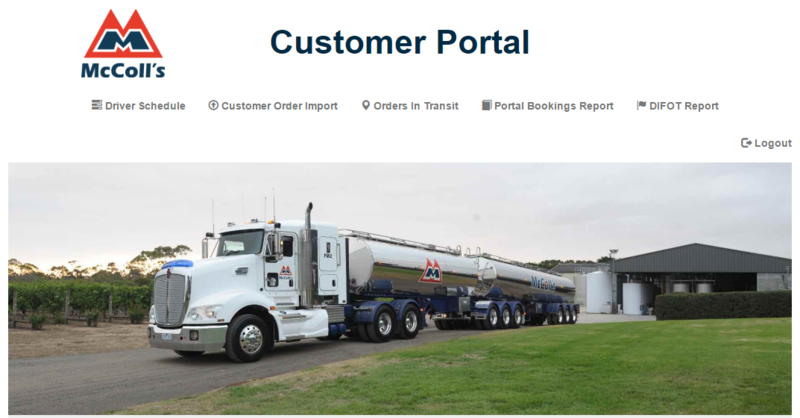 McColl’s new customer portal is being progressively rolled out to customers, with customers in the Bulk Food Grade division among the first to benefit. Order tracking – See your tracking and manifest information, pinpoint the location of orders on a map, and track orders from creation to completion in real time. Customer order import – You can load your orders directly into McColl’s system, with on-screen validation to ensure they are correctly imported. DIFOT Report – GPS tracking devices in McColl’s vehicles provide up-to-the-minute data on arrival and delivery times against schedule. Proof of Delivery (POD) – The system can generate consignment notes that include images of customer documentation and signatures. Portal Booking Report – Once loaded, you can track your order as well as look at future orders and manifest information. 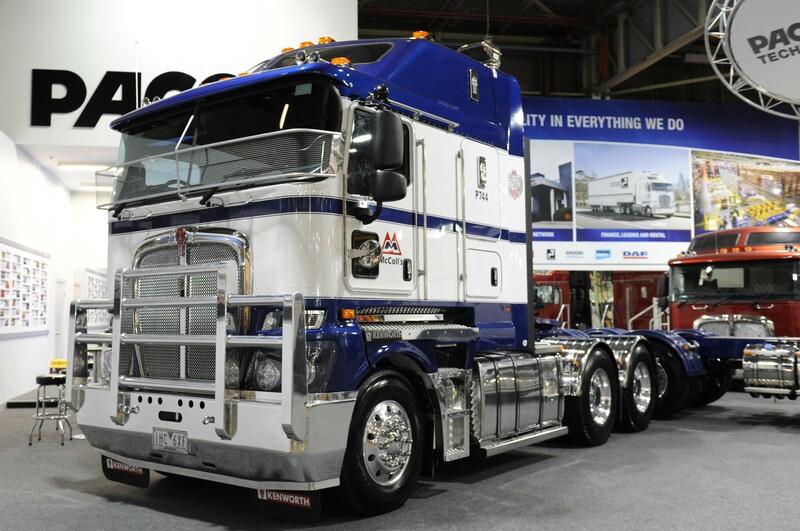 In a blast from the past, McColl’s 200th Kenworth has rolled out in our original blue and white fleet colours. McColl’s and Kenworth recently celebrated a couple of major milestones – two decades in business together and 200 trucks. Our 200th Kenworth truck joined the McColl’s fleet almost 20 years to the day after our first Kenworth rolled off the production line. CEO Jamie Bolton said the new truck was testament to the close relationship McColl’s had developed with Kenworth. The 200th Kenworth is a B-double rated K200 cab-over, fitted with a Cummins ISXe5 engine. It will take its place in the chemical line haul operation along the eastern seaboard. McColl’s continues to improve its safety performance, achieving great results during the 2015-16 financial year. Our commitment to going above and beyond the regulatory requirements has seen an excellent 50% reduction in Lost Time Incidents and 27% drop in Significant Lost Time Injuries, which continues to be below the industry benchmark. Achieving National Logistics Safety Code accreditation, as developed by the Australian Logistics Council. Implementing a Safety Improvement Group, a dedicated forum focussed on incident trends and reducing risk through innovative solutions. Using telematics to monitor vehicle speed. Improving incident reporting systems to enable trend analysis of risk. 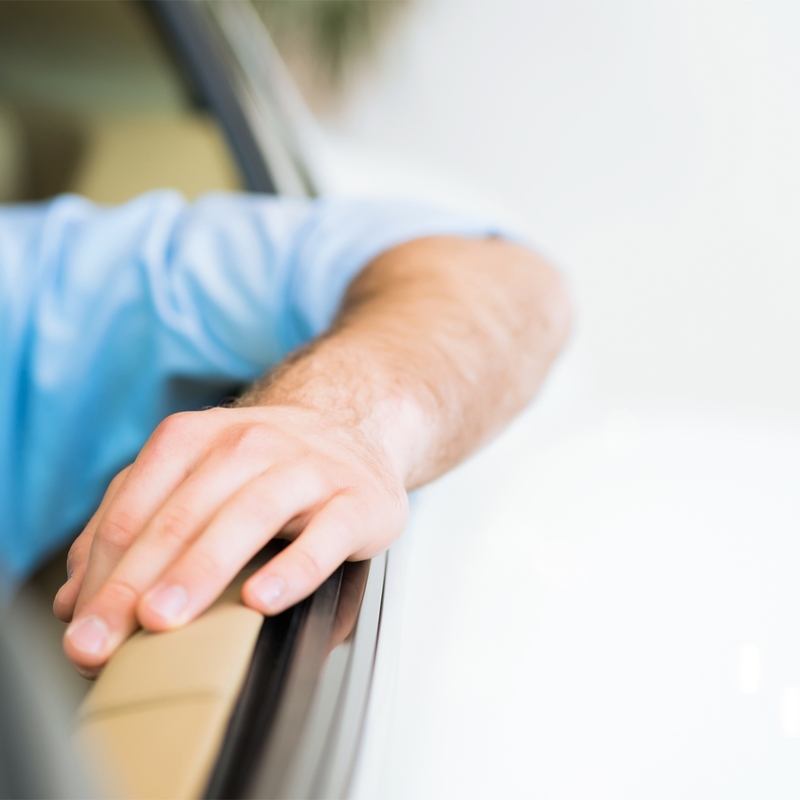 Increasing driver diary audits to improve fatigue management. 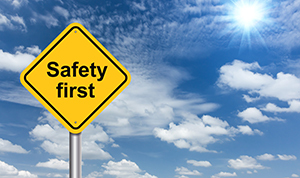 Safety is one of McColl’s core values. We pride ourselves on creating a safe environment for our people, our customers and the communities in which we operate, ensuring everyone arrives home safe and well every day of their working life.